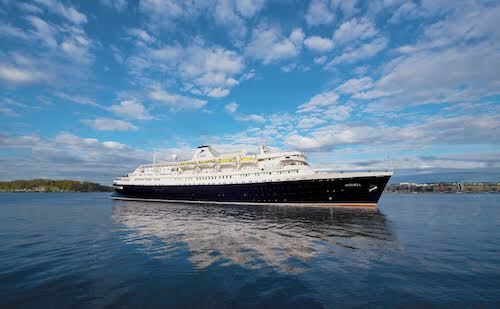 The cruise ship Astoria will be bypassing Orkney due to bad weather. The cruise ship Astoria was due to tie up at Hatston Pier tomorrow morning, Friday, however, the ship’s itinerary has been changed and it will now be bypassing Orkney altogether. High winds and rough seas have been predicted for Orkney from yesterday until Saturday night. For more details on the weather for the coming days head over to The Orcadian online’s weather page or see page two of today’s edition of the newspaper.